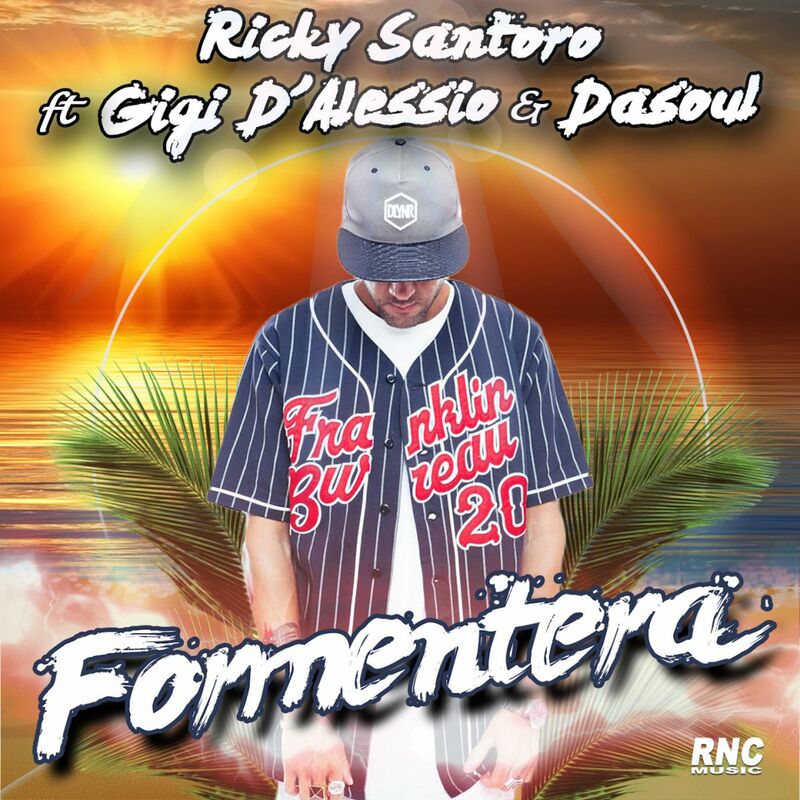 Formentera, a song by Ricky Santoro and Dasoul, following the success achieved on the Spanish beaches and the good results in general, gets enriched by the collaboration and extraordinary voice of "Maestro" Gigi D'Alessio, who, with more than 20 millions records sold, is one of the Neapolitan artists better known and respected worldwide. With his "special" featuring, Gigi D'Alessio adds extra value to this new version of the song, backing up the other featuring, the Spanish artist Dasoul, who achieved a double platinum record in Spain with the song �€�Él no te da�€� and the relevant video reached almost 50 million view on youtube and more than 30 million plays on Spotify. Every year the recurring question is "what will be the summer trend" and the answer is always the same "Fiesta Latina!"